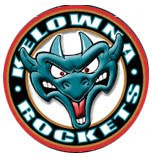 The Kelowna Rockets went to the United States Hockey League to grab a forward in today's Canadian Hockey League Import Draft. The Rockets selected Latvia born Zemgus Girgensons with the 54th pick in the opening round. Girgensons played with Dubuque of the USHL last season, scoring 21 goals and collecting 49 points in 51 regular season games. He also participated in the USHL All-Star game. The 1994 born player was a +7 and scored 9 power play goals. Girgensons is 6'1 and 187 pounds. He has committed to the U of Vermont, but the Rockets will obviously attempt to persuade him to change his mind. Change in hockey is common place. Coaches get fired, get promoted or simply don't have their contracts renewed. The front office shuffle in hockey is common place but changes in the broadcast booth don't happen often. The most recent change came with the news that Everett Silvertips play-by-play caller Jon Rosen was pulling his microphone out of the wall after four seasons at the helm. I admit it took me by surprise. Rosen loved the Tips and never had a bad thing to say about them. Not one. He was a faithful guy who wanted to win as badly as the players and coaches within the organization. 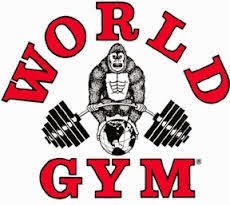 Personally, I am sad to see him leave but know full well he will land on his feet in better shape then when he left. Rosen is a pro, personable and well liked by his peers. The next broadcaster who lands in Everett is in for a treat. A great organization that plays in front of one of the best crowds in arguably one of the top three buildings in the WHL. Let the resumes destined for Everett begin. The lucky candidate is in for a treat. I had to chuckle at this picture that was found on various websites today after Clint Malarchuk was named the goaltending coach for the Calgary Flames. The picture above is not Clint Malarchuk but it is Garth Malarchuk who accepted the head coaching duties with the Kelowna Rockets in 1998. 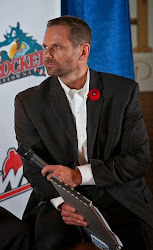 The Kelowna Rockets organization will tangle with two other teams to see who will be awarded the 2013 Memorial Cup. 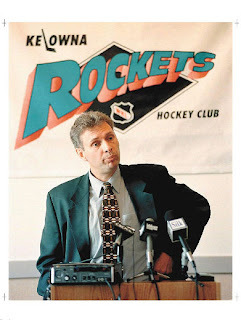 The Rockets will compete against bids from Red Deer and Saskatoon. All three teams will make presentations to league governors in October. Lethbridge and Prince George failed to make the top three. The Cougars say lagging attendance was a factor is why they didn't make the short list.